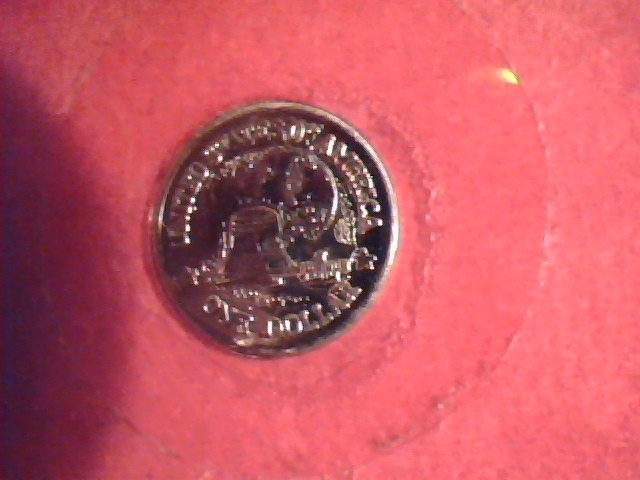 My father found a 1953-1983, double dated Dwight Eisenhower 14k gold $1 coin. It is 9mm in diameter and weighs 3.360 grains, and contains 1.965 grains. Fully sealed to a card, certificate of authenticity, as a 30th anniversary tribute. 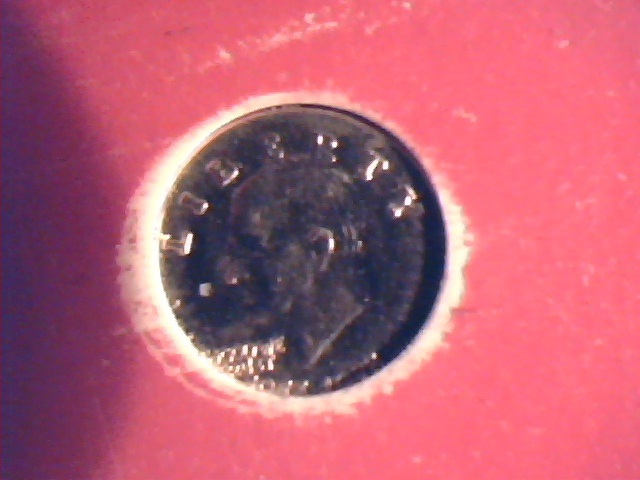 We have been trying to find any info on this coin, as far as price. can anyone help us? thanks. Mark.